UFO SIGHTINGS DAILY: Shanghai people witnessed the UFO Over City For 10 hours! 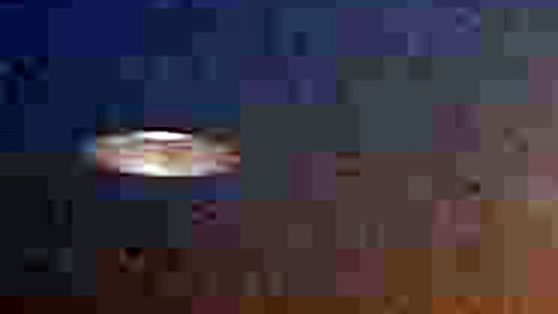 July 3, 2016, Photos, UFO Sighting News. 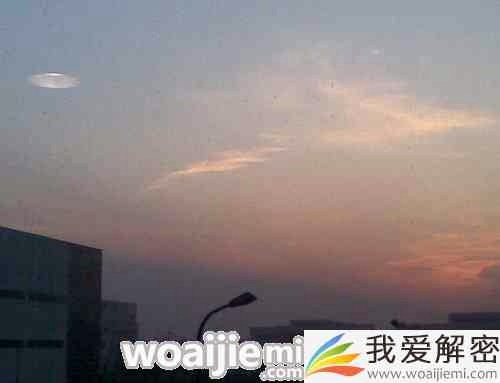 Shanghai people witnessed the UFO Over City For 10 hours! 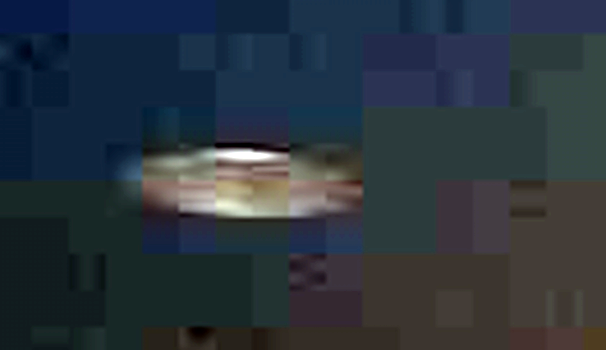 July 3, 2016, Photos, UFO Sighting News. Chinese news is reporting a giant disk parked over their city of Shanghai yesterday for ten hours. For it to be there so long, there must be some video of this thing, but I haven't seen any yet. I will keep checking and update this later. I don't think any Chinese military pilot would dare fly over a city to test out an alien tech saucer, but you never really know. This could be alien tech in Chinese military hands. Shanghai witnessed many users reflect the clouds in the night sky with a flash suspended UFO, according to projections, the presence of the object in the night sky in Shanghai time over 10 hours. "Yesterday 4:00, I saw the UFO in Songhu Road, near the southeast where the three channels. Sparking been a long time." Mr. Meng friends yesterday 4:00 to Xinmin call reflected. According to its memories, the object was suspended in the night sky clouds. Mr. Meng look through the telescope, discovered the object flashing red, yellow, and blue light. He then called the friends around to watch together, they all said they do not know what it is. "At first I thought it was the stars, but the stars are not so big, but suspect it is not a plane, but the object has been suspended in the sky, does not seem to move." Mr. Meng said the object floating in the air for a long time, until dawn, clouds They dispersed after see clearly. Since the environment is too dark, Mr. Meng was unable to record clear images. Internet users questioned whether the object was a kite lights at night, Mr. Meng denied: ".. Kites fluttering under general meeting, but that the object has been stuck in a position and a higher position, you should not be able to reach the location of the kite"
Mr Choi in public the evening of 26 southwest of Shanghai Xinzhuang area also observed this phenomenon: "We found behind the clouds there is a very bright object, at first we thought it was a plane, but I was referring to a nearby building, the object does not moving, feeling very strange. " According to eyewitness testimony than friends, if the object from the "bleed with Sophie" from the time of 18:00 sightings calculated, then by the time the next witness Mr. Meng 4:00, the object in the sky Shanghai residence time of more than 10 hours. January 1871, Texas, a farmer named John Martin near Denison farming, occasionally looked up and saw a circular object in the sky like a plate in slow flight. The next day, "Denison Daily News" newspaper reports appeared in the term "flying saucer."